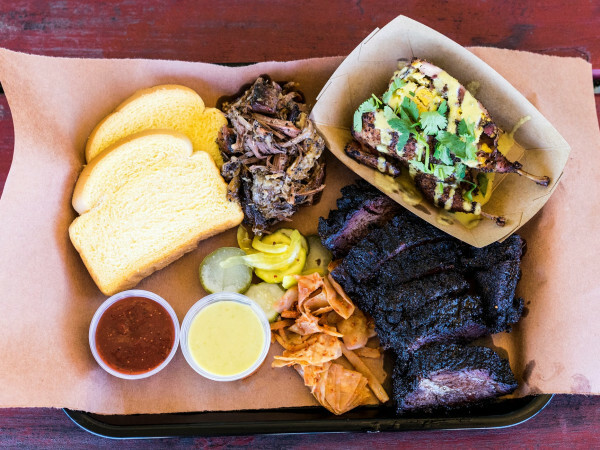 Which of these two hot spots will be named Austin's best new restaurant? 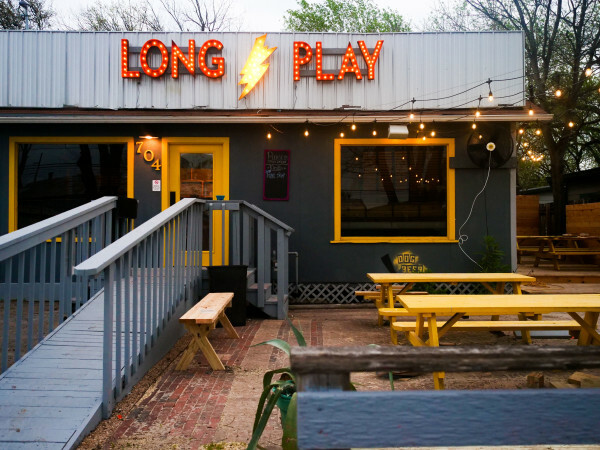 Two restaurants remain in our annual Tastemaker tournament, but only one can be named the Best New Restaurant in Austin. Fork & Vine and Lucky's Puccias & Pizzeria have won your votes, surpassing long-awaited openings and new fine dining favorites to become the finalists. Fork & Vine, nestled in the Burnet Road/Anderson Lane corridor, fills a void for Austin-inspired cuisine (and delicious wine and beer selections) in a booming part of town. 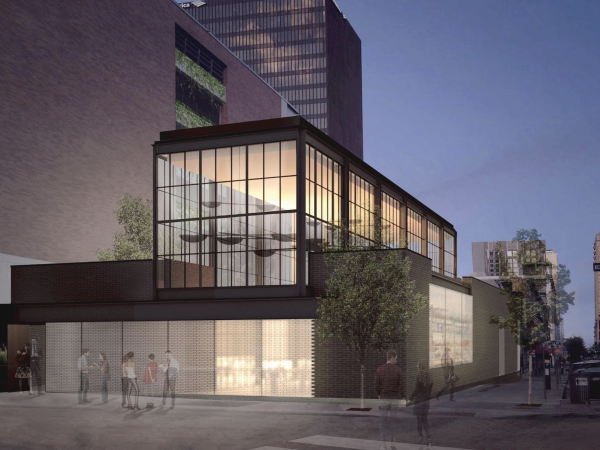 "We want this to be a fun place to hang out for lunch or dinner; the kind of place we want to spend time every day, even when we aren't working," says Chef Camden Stuerzenberger. Lucky's Puccias & Pizzeria is the brick-and-mortar incarnation of the popular food trailer. The restaurant serves up Lucky's famous baked sandwiches, as well as new pizzas — puccia fans will recognize the delicious dough in these Neapolitan-style pies. Lucky's makes for a great midday escape or a fun dinner date. Tournament voting is open through Monday, May 11. Vote for your favorite restaurant in the final match-up now — we'll announce the winner at the CultureMap Tastemaker Awards on May 12. The CultureMap Tastemaker Awards are May 12 at Brazos Hall. Tickets are available now.